This month’s list of top 10 smartphones in India is quite similar to last month’s, with one major difference, the Samsung Galaxy S9, and S9 Plus handsets are now available, and listed here. 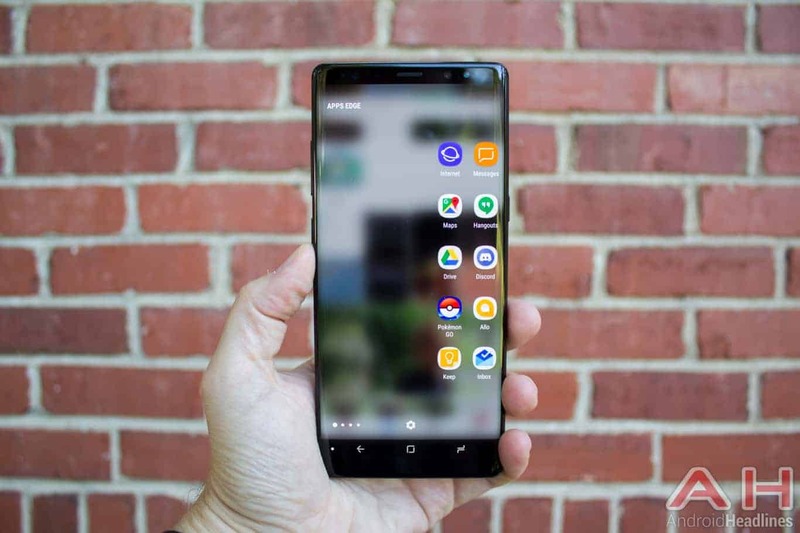 The Galaxy S9 and S9 Plus actually managed to claim the very top spot on this list, and are followed by the Galaxy Note 8, and Google’s Pixel 2 smartphones. 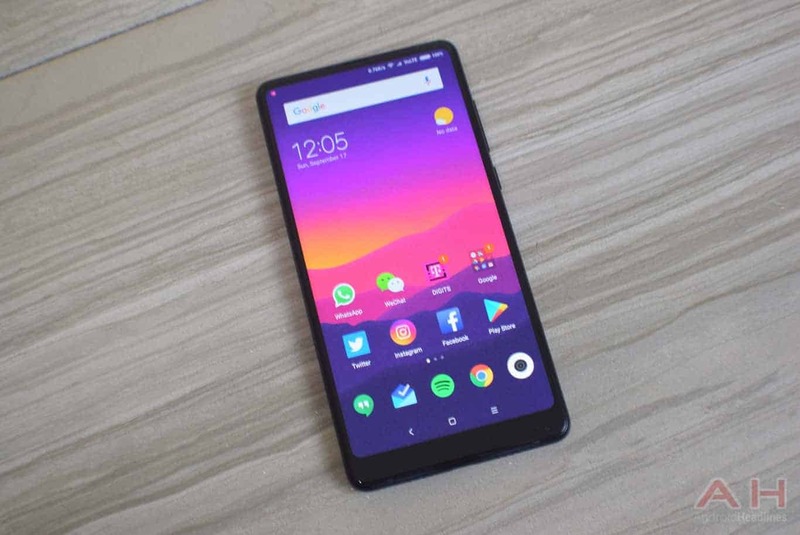 All of the devices listed here are available in India, so if you’re interested in purchasing a new smartphone in the country, or are just interested in checking out the list, read on. 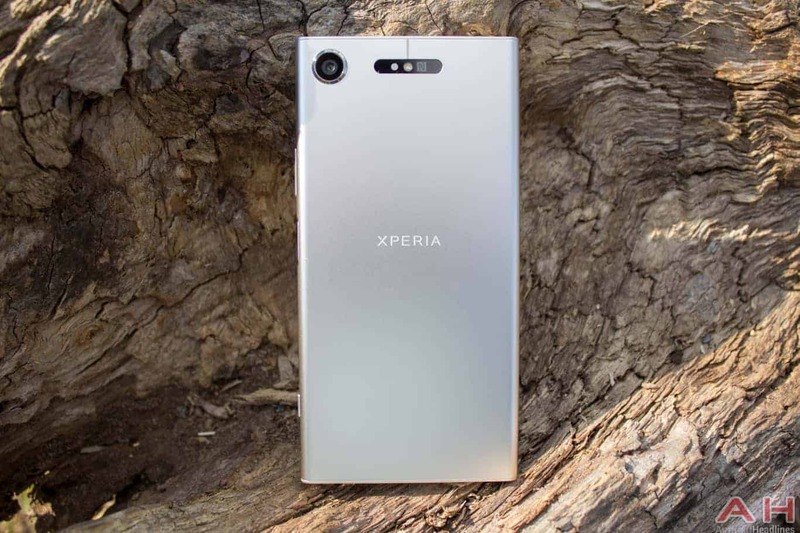 The Sony Xperia XZ1 is no longer the company’s flagship offering, as the Xperia XZ2 and XZ2 Compact got announced recently, but those two smartphones are still not available for purchase, so that leaves us with the Xperia XZ1, which is still more than a compelling smartphone. This device is fueled by the Snapdragon 835 64-bit octa-core SoC, and it sports a 5.2-inch fullHD display which is HD10-compliant. The Xperia XZ1 comes with 4GB of RAM, while you will find a 19-megapixel camera on the back of this smartphone. This handset is currently priced at $541 on Amazon, while it costs Rs. 42,820 ($659) on Amazon India. The HTC U11 Plus is still the company’s flagship, this smartphone was announced in November last year, and it is made out of metal and glass. The HTC U11 Plus sports relatively thin bezels, and it features a single camera on its back. A rear-facing fingerprint scanner is also included in the package, while the phone is fueled by the Snapdragon 835 64-bit octa-core SoC. 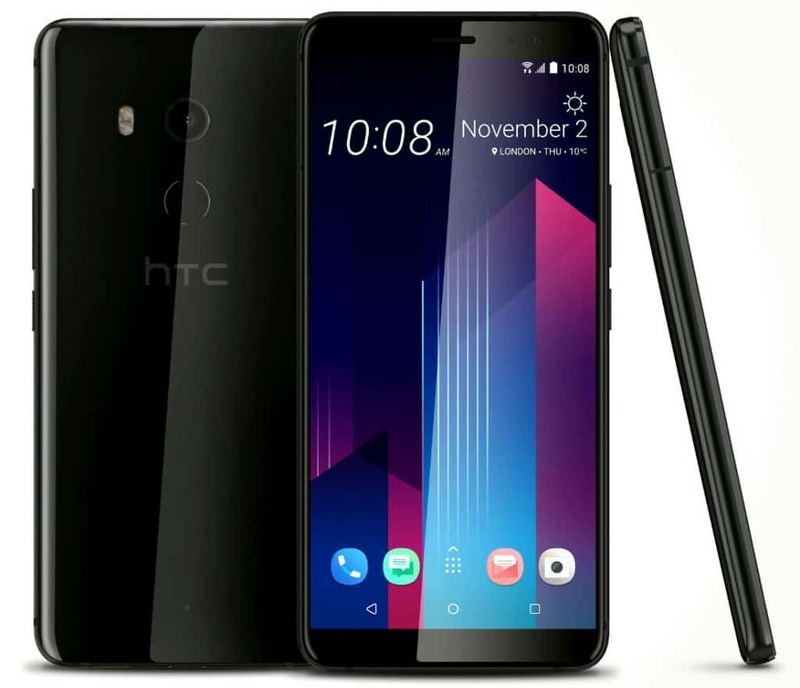 The HTC U11 Plus also comes with a 6-inch QHD+ (2880 x 1440) display, while the phone is IP68 certified for water and dust resistance, and it is available in both 4GB and 6GB RAM variants (only the latter is available in India). This handset can be purchased in India for Rs. 56,990, while it costs $722.99 on Amazon.com. The Xiaomi Mi MIX 2 is the company’s flagship, as we’re waiting for the Mi MIX 2S to become official later this month. The Xiaomi Mi MIX 2 comes in both 6GB and 8GB RAM variants, while the phone is available in glass + metal and ceramic unibody options as well. This smartphone sports a 5.99-inch fullHD+ display, while it is fueled by the Snapdragon 835 SoC. 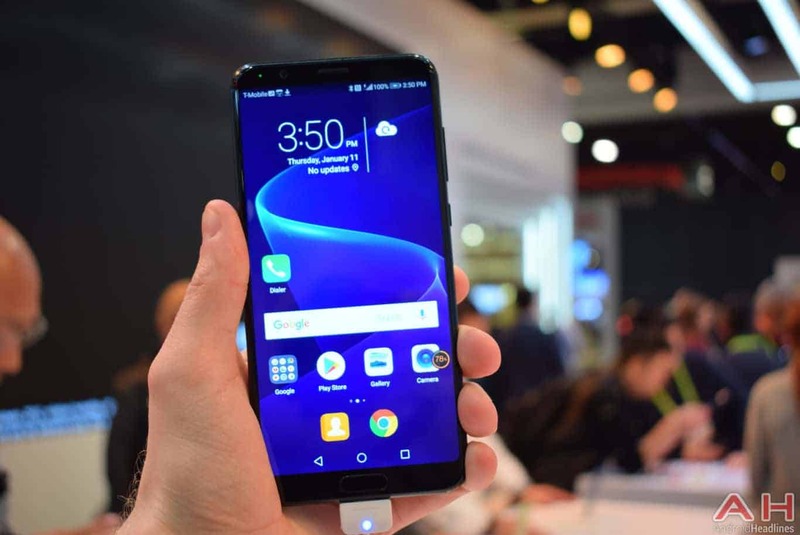 The phone features really thin bezels, and it sports a single camera on its back, where the phone’s fingerprint scanner is located as well. The Xiaomi Mi MIX 2’s pricing starts at $519, and various different models of the device can be purchased on GearBest, in case you’re interested. The Honor View 10 is the most powerful smartphone Honor introduced to date. This handset is made out of metal, and it sports a dual camera setup on the back, while its fingerprint scanner is located below its display. The phone sports a 5.99-inch fullHD+ (2160 x 1080) display, along with 4GB / 6GB of RAM. Huawei’s Kirin 970 64-bit octa-core SoC fuels this phone, and that is the most powerful processor in Huawei’s lineup. This handset also offers two SIM card slots, while it ships with Android 8.0 Oreo out of the box, with Huawei’s Emotion UI (EMUI) 8.0 skin. The Honor View 10 can be purchased from Amazon India for Rs. 29,999 ($467). 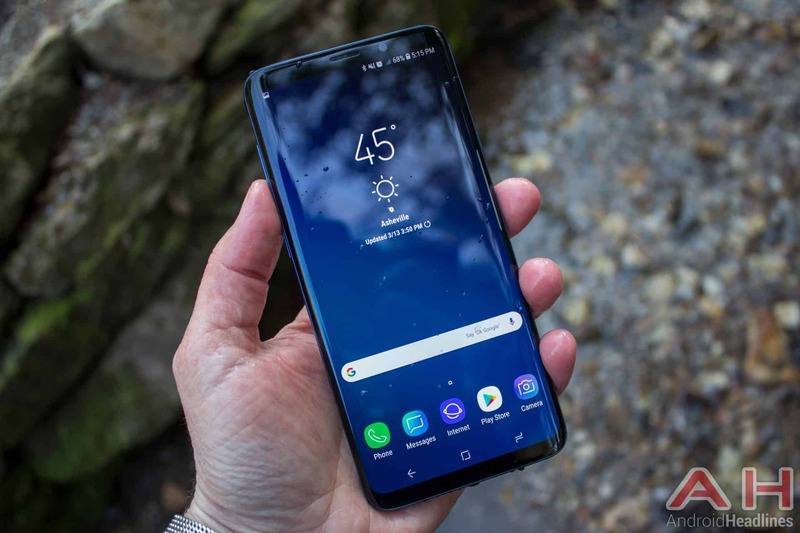 The Galaxy S8 and S8 Plus are no longer Samsung’s flagship handsets, but these two phones are still quite powerful, and if you’re looking for more affordable options to the Galaxy S9 and S9 Plus, well, these are great choices. The Galaxy S8 and S8 Plus are made out of metal and glass, and both of them ship with curved Super AMOLED Infinity displays. These two handsets are fueled by the Exynos 8890 64-bit octa-core SoC in India, and both of them come with 4GB of RAM. The Samsung Galaxy S8 is currently priced at Rs. 48,900 ($753) on Amazon India, while the Galaxy S9 Plus costs Rs. 57,690 ($888). 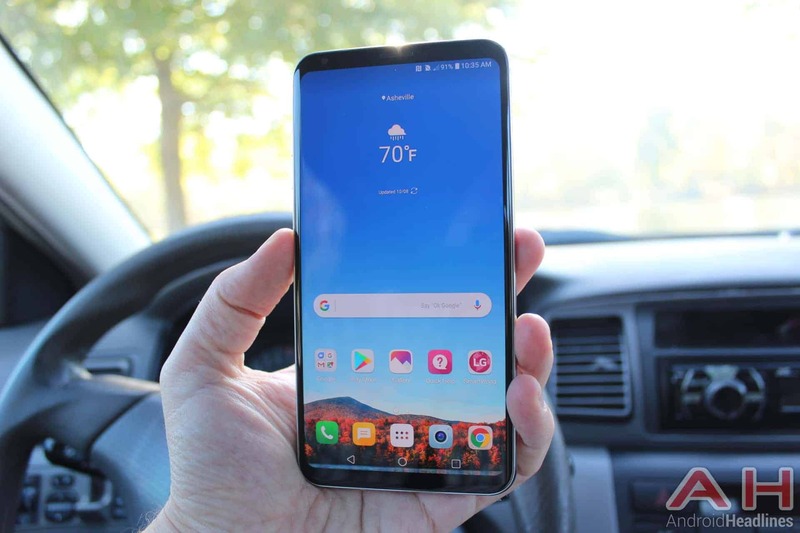 The LG V30 Plus is basically identical to the LG V30, except for the fact it comes with more storage than the regular V30 model. This smartphone is made out of metal and glass, its bezels are quite thin, and the device is fueled by the Snapdragon 835 SoC. This handset features two cameras on its back, while a fingerprint scanner also lies on the back of the LG V30 Plus. The phone sports 4GB of RAM and 128GB of native storage, while Android 7.1.2 Nougat comes pre-installed on it, along with LG’s custom UI. This smartphone sports a 6-inch QHD+ P-OLED display, and it is currently priced at Rs. 44,990 ($692) on Amazon India, while it can be purchased for $699 on Amazon.com. 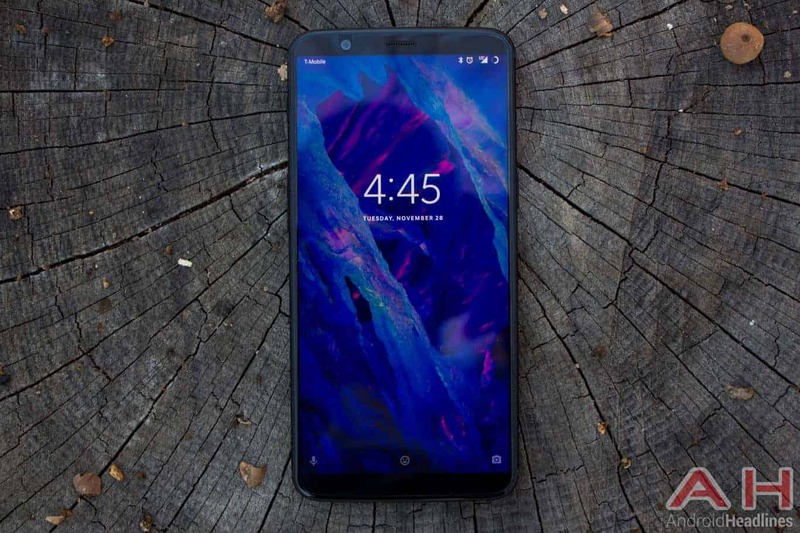 The OnePlus 5T is a metal-clad handset, which is fueled by the Snapdragon 835 SoC. This is the most powerful smartphone OnePlus ever released, and it sports a 6.01-inch fullHD+ Optic AMOLED display. The OnePlus 5T comes in both 6GB and 8GB RAM variants, while a 3,300mAh non-removable battery is included in this package as well. This smartphone sports two cameras on its back, while a single 16-megapixel snapper sits on its front side. The phone ships with Android 7.1.1 Nougat out of the box, though you’ll be able to upgrade it to Android Oreo as soon as you power it on and connect it to the Internet. Two variants of the OnePlus 5T are priced at Rs. 32,999 and Rs. 37,999 on Amazon India, while they cost $529 and $714.99 on Amazon.com. 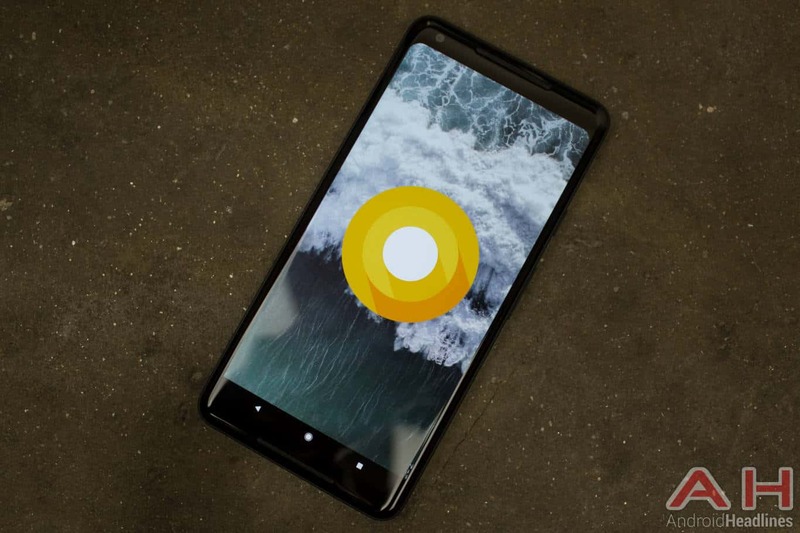 The Google Pixel 2 and Pixel 2 XL are the best smartphones Google has to offer at the moment. These are the company’s flagship phones, both of which are fueled by the Snapdragon 835 SoC, and both of them ship with 4GB of RAM. The Pixel 2 and Pixel 2 XL also sports a 12.2-megapixel snapper on the back, while a fingerprint scanner sits on the back side of each of these smartphones. The Pixel 2 sports considerably thicker bezels than the Pixel 2 XL, though it’s also considerably smaller, thanks to a much more compact display. It’s also worth noting that both phones ship with a set of stereo front-facing speakers. The Pixel 2 and Pixel 2 XL are priced at Rs. 51,520 ($793) and Rs. 57,699 ($888) in India, respectively. The Galaxy Note 8 was Samsung’s flagship handset, until Galaxy S9 and S9 Plus arrived. This handset is still quite powerful, though, it is made out of metal and glass, and it sports a curved Super AMOLED Infinity display. The device also comes with the S Pen stylus, and it is fueled by the Exynos 8890 64-bit octa-core SoC. The Galaxy Note 8 comes with 6GB of RAM, and it is IP68 certified for water and dust resistance. The device features two 12-megapixel cameras on its back, while it ships with Android 7.1.1 Nougat out of the box, with Samsung’s Experience UI. The device can be purchased for Rs. 67,900 on Amazon India, while it is priced at $799 on Amazon.com. The Galaxy S9 and S9 Plus are the best handsets Samsung has in its lineup at the moment. These two phones are brand new, and are made out of metal and glass, just like their predecessors. The Galaxy S9 and S9 Plus actually have a lot in common with their predecessors, though their specs are bumped up, of course. Both of these devices feature Super AMOLED Infinity display, which are curved, and both phones ship with Android Oreo out of the box, with Samsung’s Experience UI 9.0 out of the box. The Galaxy S9 comes with 4GB of RAM and a single camera on the back, while the Galaxy S9 features 6GB of RAM and a dual camera setup on its back. These two phones are priced at Rs. 57,900 and Rs. 64,900 on Amazon India, while you can buy them on Amazon.com for $719.99 and $839.99. You are reading an article on the Top 10 Best Indian Android Smartphones – March 2018. All materials on the site Gadgets F, а также и статья Top 10 Best Indian Android Smartphones – March 2018 - written for the purpose of information enrichment and we are happy if you like our magazine. Gaming notebook up to 60 thousand rubles: is there a choice?